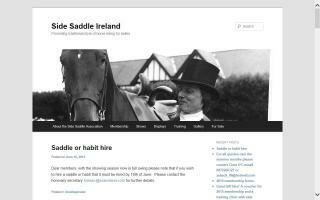 Ireland Side Saddle Organizations Directory - O Horse! We are a small organisation based in Ireland working to promote the art of side saddle riding in Ireland. We can help with any enquiries you may have.